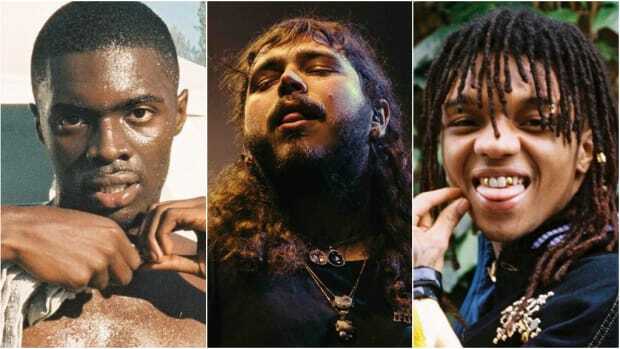 Post Malone continues to dominate, while Childish Gambino and Travis Scott make their debuts. 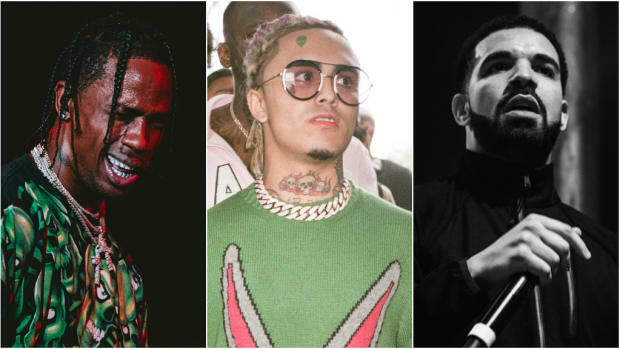 Last week, Post Malone dominated this chart, holding down nine out of the 10 spots. 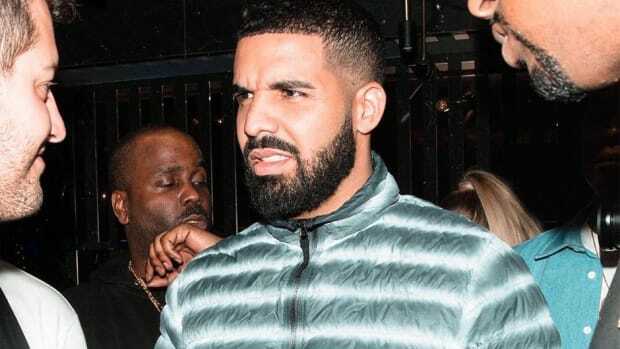 Seven days later, his grasp over Spotify&apos;s collective listenership remains strong, with six of the 10 most-played hip-hop songs on the on-demand streaming platform. 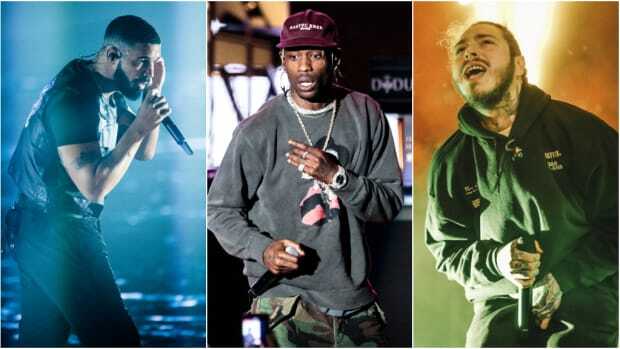 Dropping off the chart are three tracks from Malone&apos;s already-Platinum beerbongs & bentleys album: "Over Now," "Ball For Me" and "Zack and Codeine." 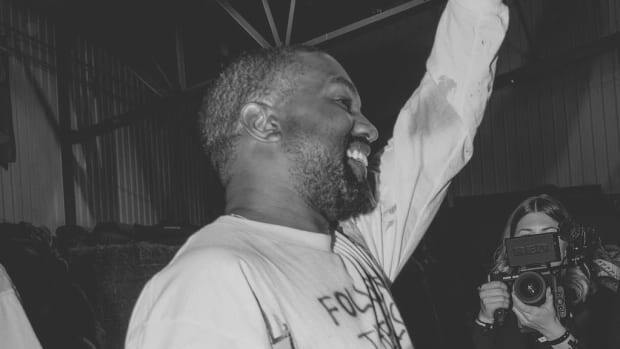 In their places are Childish Gambino&apos;s polarizing new single, "This Is America," Travis Scott&apos;s (mediocre) collaboration with Lil Uzi Vert and Kanye West, "Watch," and the return of Drake&apos;s smash hit "God&apos;s Plan." Post Malone&apos;s "rockstar" featuring 21 Savage has officially passed the 1 billion plays threshold, making it one of only 11 songs all-time to reach that mark. The last song to cross one billion plays on Spotify was Luis Fonsi and Daddy Yankee&apos;s 2017 single, "Despacito (Remix)," featuring Justin Bieber. In its opening week, Travis Scott&apos;s "Watch" earned 13.4 million plays. 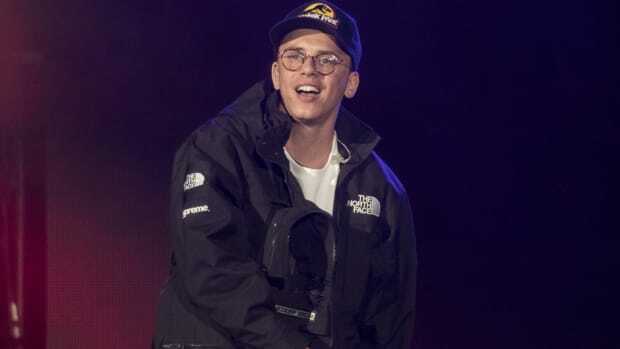 If Scott is able to double that total in week number two, "Watch" will have earned more total plays in 14 days than eight of the 12 songs on his Huncho Jack, Jack Huncho album with Quavo since its December 2017 release. 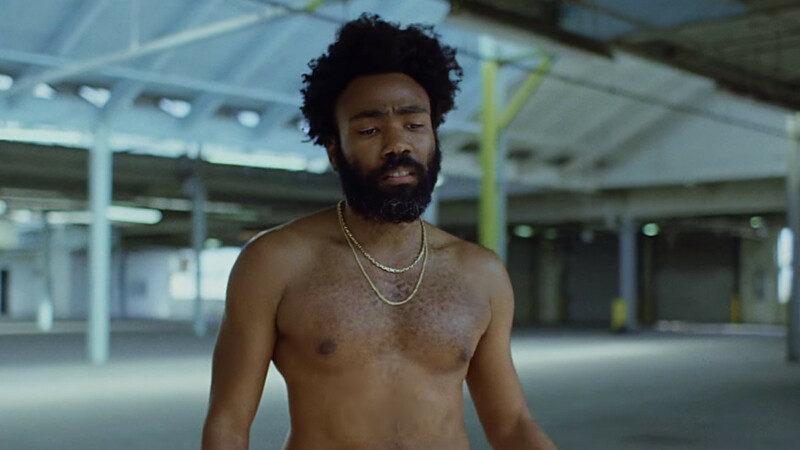 Childish Gambino&apos;s "This Is America" lands at No. 4 this week, with 20.8 million streams, but no artist on (or off) this list dominated the conversation more over the past seven days. 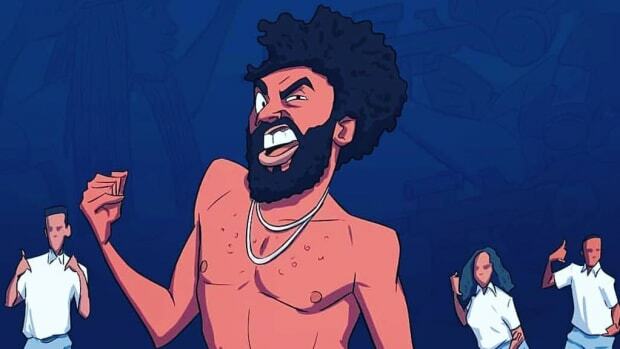 "This Is America," according to Billboard, is expected to debut at No. 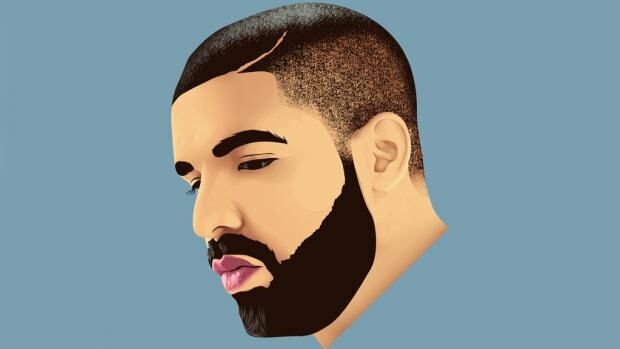 1 next week.